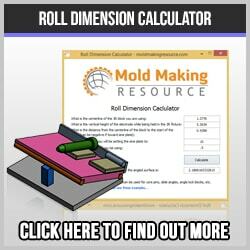 I learned my lesson on quality sinker EDM supplies years ago I worked for a high quality injection mold making shop. CNC EDM’s were just becoming standard practice and the owner invested in a brand new Sodick CNC EDM. Unfortunately, he neglected to invest in good tooling and we were left with the old V-blocks, angle plates and fixtures from the antique manual EDM in the same room. He had managed to be penny wise and pound foolish to a high degree. Investing in a completely integrated EDM machine tooling package for sinker EDM or wire EDM is as essential as using the correct steel for your injection mold components or carbide cutter in the CNC mill. For the general public EDM is still a relatively unknown metalworking process. 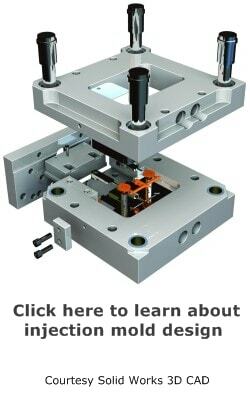 Unless one has had personal experience or knows someone who works in the field, chances are good that the world of electrical discharge machining is a mystery. At one time, not so long ago, graphite electrodes were set up manually, requiring continual operator attention. There were no standardized holders and most people used angle blocks, vises or Vee-blocks to set up and hold electrodes. This actually works well, but is also very time-consuming and demands a high level of skill. Improvements were made on the holders and the repeatability and reliability increased dramatically. Pneumatic chucks made the process simpler and more accurate. 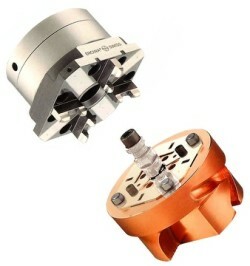 The clamping pressures are more consistent now, thus ensuring repeatability day in and day out. Competition for industrial supplies such as sinker EDM supplies has resulted in high quality tooling, graphite, EDM copper, tubing for hole making, EDM dielectric oil, threading electrodes and much more. 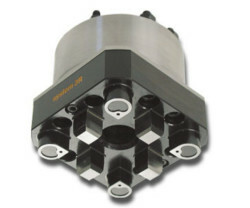 Tool changers were built into the sinker EDM to enable overnight machining and less operator involvement. Operators could load the tool changer up with dozens of electrodes, program the machine to burn all night and over the weekend, which set the process into a production mode. These robots can move from the electrode machining center to CMM to sinker EDM, all without human intervention. At least that is the theory; in practice it is not that easily accomplished, though it certainly can be done.